The 5 biggest mistakes with wine, are you guilty? 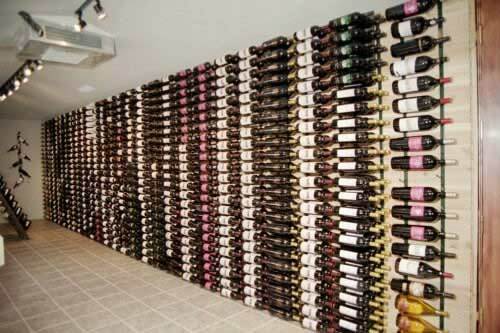 - Australian Wine Tour Co.
Home>Blog>Wine and Art>The 5 biggest mistakes with wine, are you guilty? 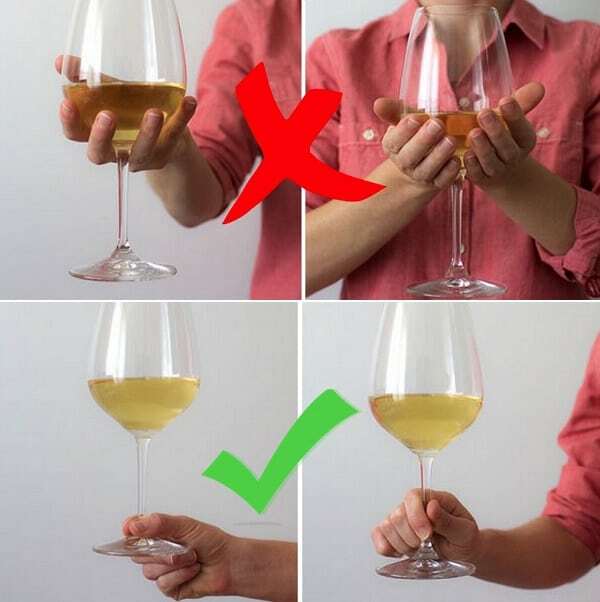 While it may be more comfortable to hold your wine glass from underneath the bottom, it is not the best for the wine, as it can affect the temperature of the wine, thus adversely changing the smell and the taste. We advise holding it from the stem or base, which will also help you get that swirl right. Serving temperature is very important with your wine. White wine is meant to be cold, but ice cold will actually ‘freeze’ some of the flavours, so you won’t get to experience the full flavour. While red wine is best served slightly cooled. Serving it at room temperature often causes the wine’s alcohol flavors and aromas to dominate, instead of the delicate fruit, which can make it taste flat and flabby. Are you guilty of gulping down you wine without smelling (or nosing) it? Then you’re missing out on the best bit. We taste through our noses, so if you don’t stop and smell the wine, then you might as well be drinking a cheap cask. What do the tastes remind you of, can you distinguish certain flavours? There are certain foods that go better with certain wines (think steak with a full bodied red), and then there are some that just do not match. Some examples include oily fish and big reds, where the wine tastes like tannin and metal, and salad with low acid wines, where the dressing makes the wine taste sad and flabby. Avoid these, or you’re guaranteed to have a bad wine tasting experience. 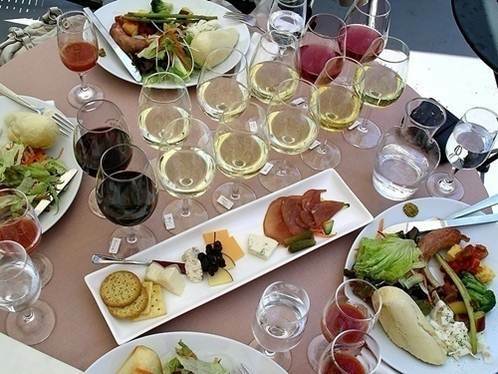 For some great food and wine matches, check out this website. And in the end, don’t overthink it, enjoy discovering new wines, new flavours, and be open to your tastes maturing as you do. If you would like to learn more about wine tasting and the history of wine, why not join us on tour? Book here.